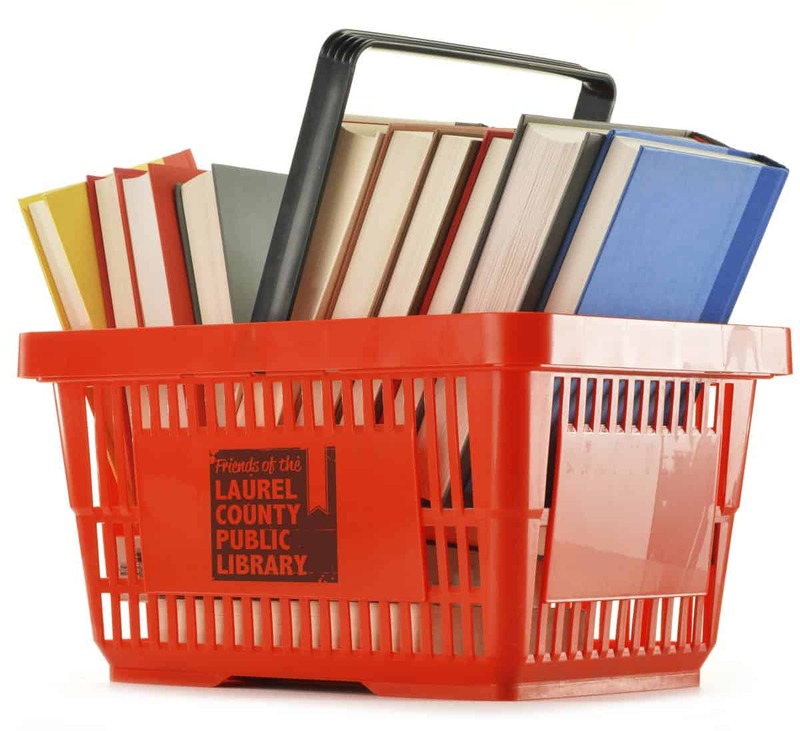 If you are a current member of Friends of the Laurel County Public Library, don’t miss the special preview of the Spring Book Sale. There is a great selection of gently used books, magazines, DVDs, audio books, and more. 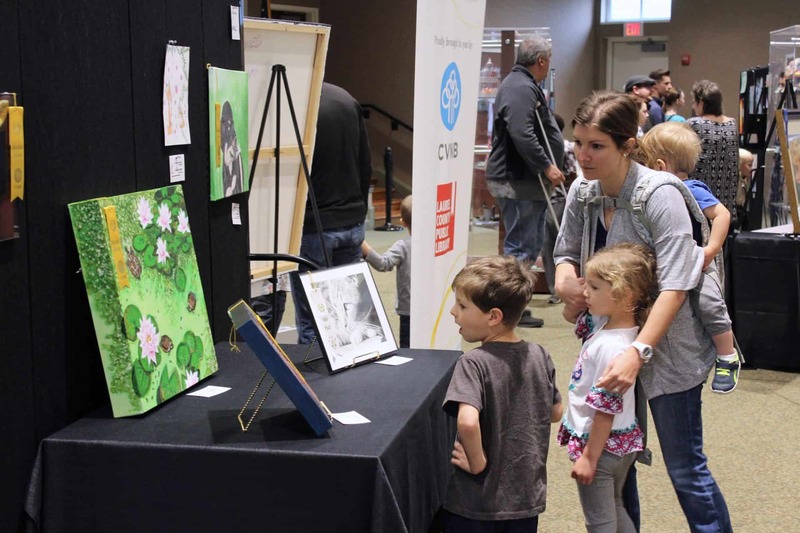 If you aren’t a member and would like to be, you can register before you enter the sale or by calling Susan at 606-864-5759.